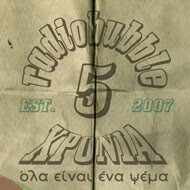 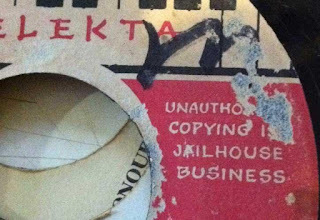 radiobubble - εκπομπές: !More 7" pre-releases and dubplate specials TONIGHT (FRIDAY) 21:00-22:00 @radiobubble.gr! !More 7" pre-releases and dubplate specials TONIGHT (FRIDAY) 21:00-22:00 @radiobubble.gr! 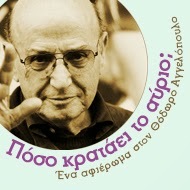 Αναρτήθηκε από Boulevard Soundsystem στις 6:15 μ.μ.